Mr. Braden is an international training consultant and lecturer specializing in management skills training including, presentation, negotiation, meeting, marketing and sales. 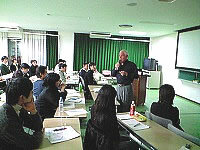 Mr. Braden has designed and conducted management skills seminars for major Japanese and foreign affiliated corporations in Japan. 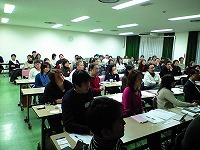 In addition he tutors senior Japanese executives focusing on business management principles and core business English. 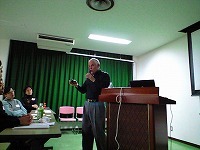 Mr. Braden retired from the airline industry after a thirty-five year international career, during which time he was primarily assigned to Asia and Pacific Rim countries, including Japan. 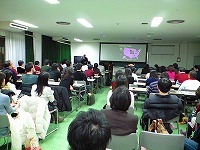 At the time of his retirement, he was Senior Vice President Marketing and Sales. Others have characterized Mr. Braden as incisive in identifying problems, imaginative in finding and implementing solutions, ever ready to teach and develop subordinates, one who is genuinely interested in people. (C)2002-2008 Vital Japan All rights reserved.